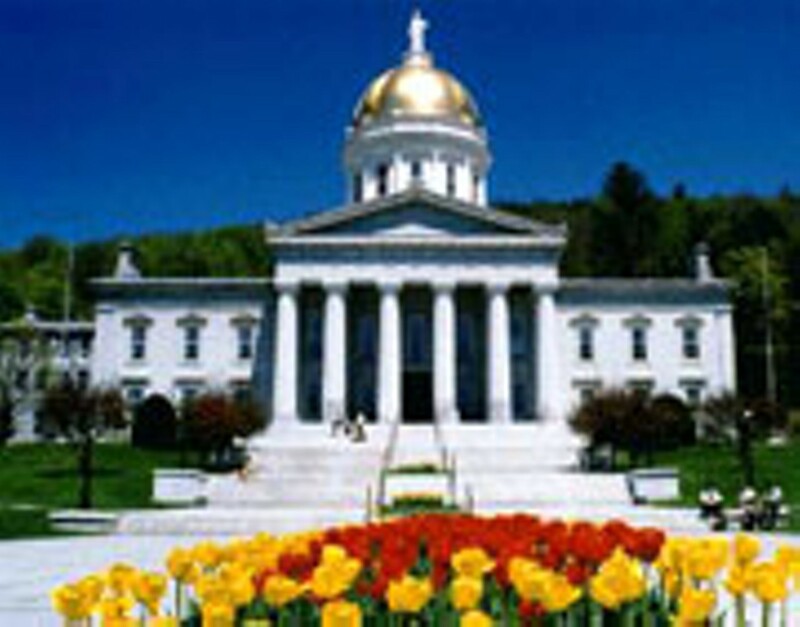 You can’t miss the gold dome — Montpelier’s “bling” — on the outside, but the inside of the Vermont State House interior is full of treasures, too. Meticulously restored to its original glory, the building is a lesson in architectural evolution, with excellent examples of Neoclassical, Greek Revival, American Empire, Renaissance Revival, Rococo Revival and Aesthetic Movement styles. Phew. The legislative session runs January through May, but the building is open to the public all summer, too. Weekday tours are every half hour from 10 a.m. to 3:30 p.m. On Saturday, it’s 11 a.m. to 2:30 p.m.